Over the years, the banking industry has been hit with a wave that has caused some to fold, transfer ownership or merge. One of the banks that survived the wave and are still very much in progressive banking operations is the United Bank for Africa popularly known as UBA. UBA was founded in 1948 but was incorporated in Nigeria on 23rd February, 1961. UBA was the first Bank in Nigeria to undertake Initial Public Offering (IPO) after been listed in the Nigerian Stock Exchange in 1970. During the past years, the United Bank of Africa has struggled to stand firm, acquiring other banks in its growth process. These banks are; Standard Trust Bank, acquired in 2005, Continental Trust Bank, acquired in 2005 as well as Trade Bank, acquired in 2006. UBA has developed another innovative product to help customers have easy access to their services thereby improving quality of service rendered to customers. This product known as U Direct is very customer friendly and functions effectively. 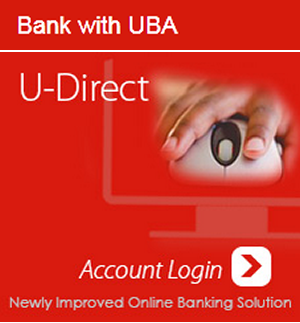 U Direct is an Internet Banking service initiative offered by United Bank for Africa. This service aids customers in performing and completing financial transactions online from the comfort of their homes, offices or even while on the move. U Direct allows customers to have access to services which include; Account information, Salary payments, Bill payments, Loan Monitoring, Funds Transfer, Secure Email service, Cheque book maintenance and so on. To access U Direct, visit the UBA official website. You will be required to register before you can utilize this service. U Direct is available at all times to individuals and corporate entities on major browers. Using internet connection, U Direct can be accessed on mobile phones, Tablets, Laptops etc. 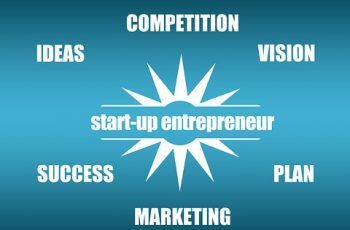 The corporate U Direct service is called UBA Business Direct. This online portal based service aids easy management of corporate funds and transactions. Using UBA Business Direct, the following transactions can be carried out in the comfort of your home or office. Subsequently, E-Trade to be added. This service can be accessed on mobile devices. To enjoy the benefits of this service, you will need to register online. For Intrabank transactions, that is transactions from UBA to UBA accounts, the service is available free of charge. While for interbank transactions, that is transfer from UBA to other banks as well as bill payments, you will be charged N100. 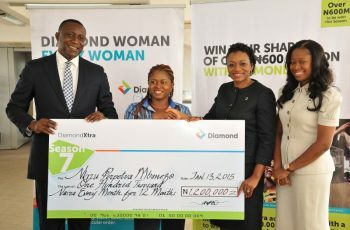 Interbank transfers of N10m will attract a charge of N157.50 and for amounts above N10m, a charge of N367.50 is deducted. For possession of Hard Token/Secure Pass the charge is N1,575.